Fawad Khan finally speaks over India-Pak happenings! 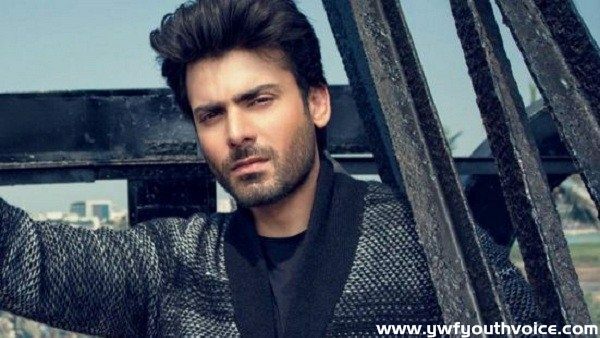 Fawad Khan has finally broken his silence about the controversies surrounding his fake quotes. I've been in Lahore since July as my wife and I had been expecting our second child. I've received numerous requests from the media and from well wishers worldwide asking me for my thoughts on the sad incidents that took place in the past few weeks. As a father of two little children, I pray and wish like many others that together we can build and live in a more peaceful world. I believe we owe it to our children who will shape our tomorrow. This is the first time I have spoken on the matter. Please disregard any other words attributed to me during this time because I have not said them. I thank all my fans and fellow artists from Pakistan, India and people in general all over the world who have shown continued support for their belief in love and understanding to unite a divisive world. Youth Voice: Fawad Khan finally speaks over India-Pak happenings!